Samsung Galaxy Note 8 will be officially launched at the end of August, according to a new report. 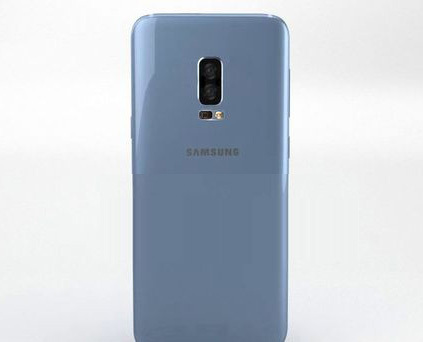 A fresh Galaxy Note 8 leak seems to reaffirm an earlier report that said the new Samsung flagship will not have what will probably turn out to be the signature feature of the iPhone 8. In August last year, Samsung launched the Galaxy Note 7 to critical acclaim, while Galaxy Note 7 was a disaster. Following reports that the handset had been setting on fire and burning arses, Samsung was forced to issue a recall. Eventually, Samsung stopped selling the phone altogether, but vowed to fix things in time for the Galaxy Note 8 in 2017. Samsung already proved with the Galaxy S8 that it has fixed its quality assurance problems that lead to battery explosions last year. It’s likely that every other phone Samsung makes will receive a similar treatment, especially the Galaxy Note 8.